This year flew by for me and I can't believe 2016 is a few days away. 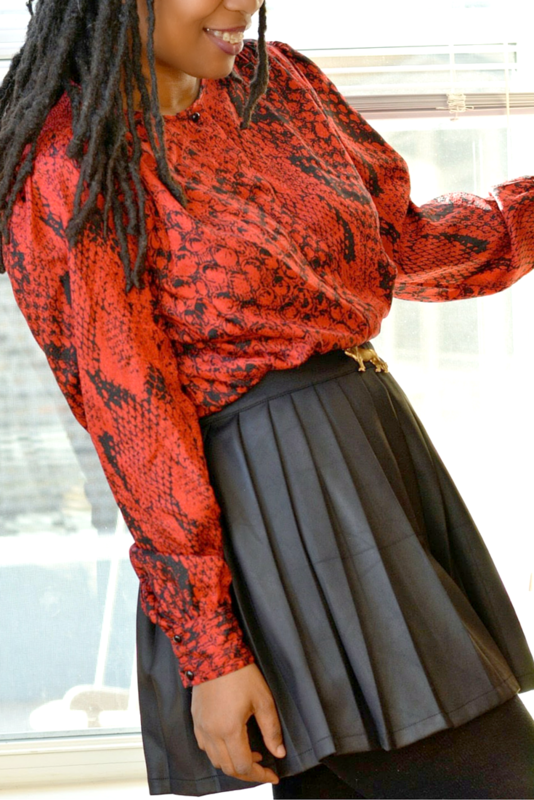 It's been a wonderful year of thrift style and growth for Thriftanista in the City. I stepped out of my comfort zone a few time and those posts turned out to be some of the most well received posts of the year. My top two posts of this year were actually written at the end of 2014. The most popular post of the year was also my personal favorite. Lists and style diys were quite popular this year in general. The following posts had the highest number of page views in 2015. 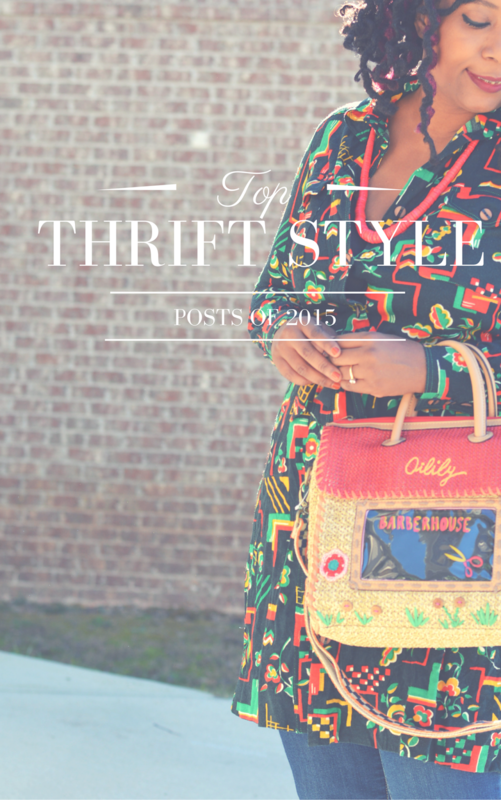 The directory of thrift bloggers to follow has been quite popular all year. It continues to be one of my most viewed post as we go into 2016. It's my personal favorite too as I like to refer back to it when someone asks me for blog read recommendations. The list has grown to a little more than 40 and I plan to add even more so look out for the sequel next year. 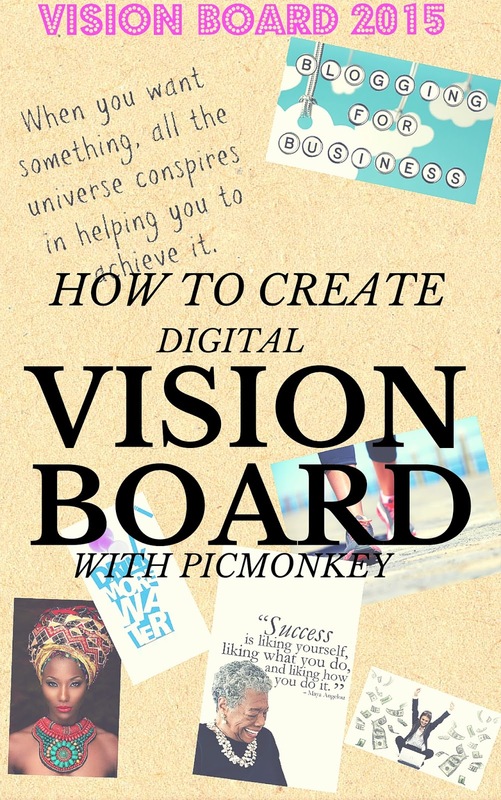 I was completely surprised by the digital vision board posts being on the lists since it has nothing to do with thrift style. I was heartbroken when I couldn't find the O Dream Board but got it together and created my own this year. It helped me and I'm glad others found value in the tutorial. The popularity of the post prompted me to add more tutorials to the site including my third and fourth most popular post. 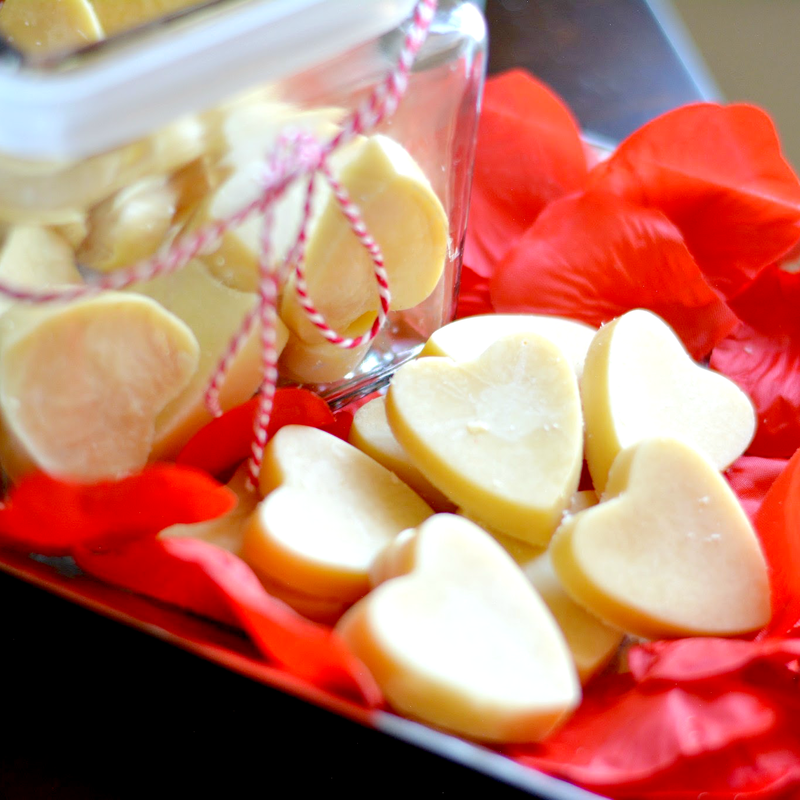 DIY solid massage bars gained traction through Pinterest. As we get closer to the Valentine's Day, it becomes more popular. I love how well this combination of oils and butters work. It's so yummy on the skin. Definitely try it if you haven't already. You can also use silicone muffin pans or cups if you don't have a heart shape mold laying around. Just make sure you get one in time for V-Day! 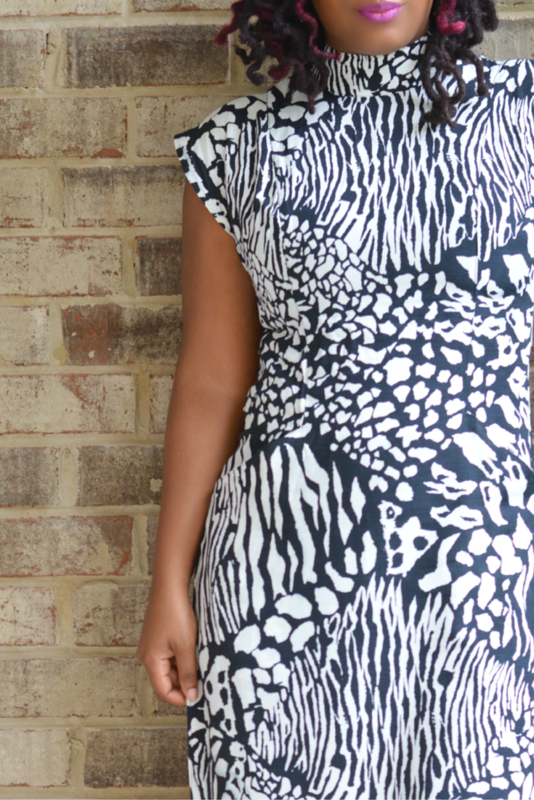 The too small dress tutorial shows you how to salvage the little bit too tight but you thought it was manageable but then it wasn't but you still keep it in your closet dress. The dress I worked with had so many great details and I didn't want to lose any of them. The small changes made such a difference. Now I can wear the dress without threat of busting a seam. The last post on the list is another valuable thrift resource. 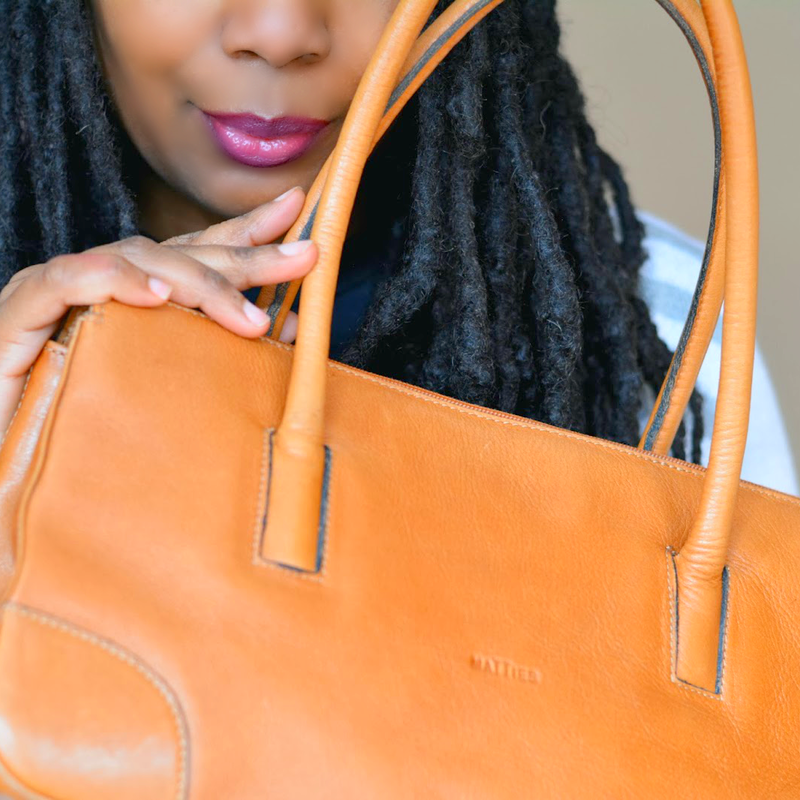 I asked some of my thrifting friends to share their favorite tips and hacks. The resulting list turned out great with suggestions for every aspect of the thrift experience from planning to styling.